Storytelling changes the world, this is why The Archibald Project exists. A well documented and well told story is timeless and holds unimaginable power. We use this power to advocate for orphans and work toward eliminating the orphan crisis! As a wedding videographer, YOU are a storyteller. You tell the story of one of the most important days in people’s lives, and the moments you document are timeless memories that are passed down to future generations. Because of our common threads, we believe that there is potential for a beautiful partnership between The Archibald Project and your videography business. When you sign up to join our Weddings That Change the World Program we will do 3 things! 2. We will put your videography business name on our website with a link directly to your website to let all our visitors know where to find a stellar filmmaker who also supports our mission! 3. We will give you a digital stamp for your website letting your audience know that your business is helping reduce the world's orphan count with every wedding you book! Amazing right?!? 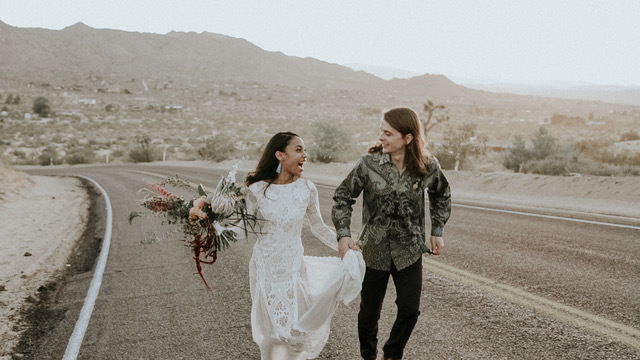 All you have to do is decide what percentage of each wedding you want to donate to The Archibald Project, fill out the online form shown below and sign up as a recurring donor here (and make sure you select Weddings That Change the World as the Purpose)! We'll ship your book and digital stamp right away and you can start booking more socially conscious clients! If you'd like more information before signing up, please fill out the form below and we will be in contact with you shortly! 2-3 sentences about you, your business and your passion for orphan care and vulnerable children advocacy! Include anything else you’d like us to know about you! 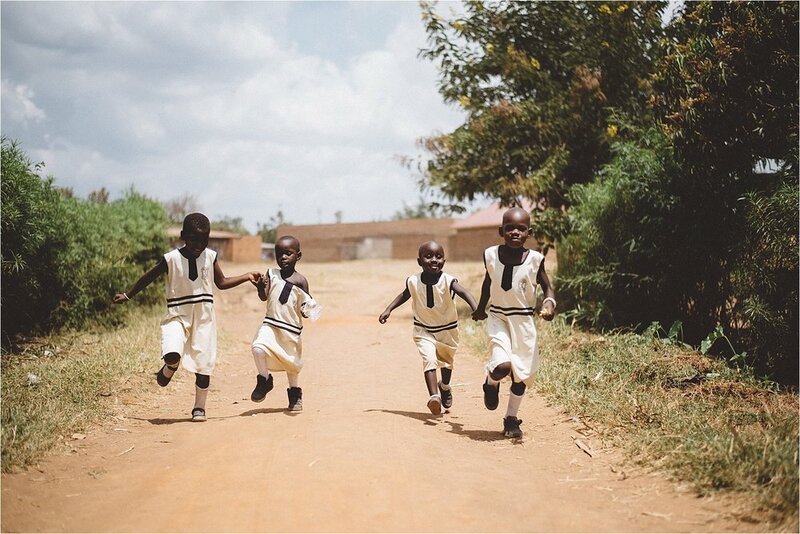 Thank you so much for signing up to become a Weddings That Change The World storyteller! Don’t forget to include you’re recurring donation information here! We are so excited to add you to our program and we will be in contact with you shortly! Once you submit your application and sign up as a recurring donor, we will send you your Weddings That Change The World book and web stamp! Having a well documented and well told story from your wedding day will carry on for generations to come! If you or someone you know is looking for a talented videographer for your special day, look no further! 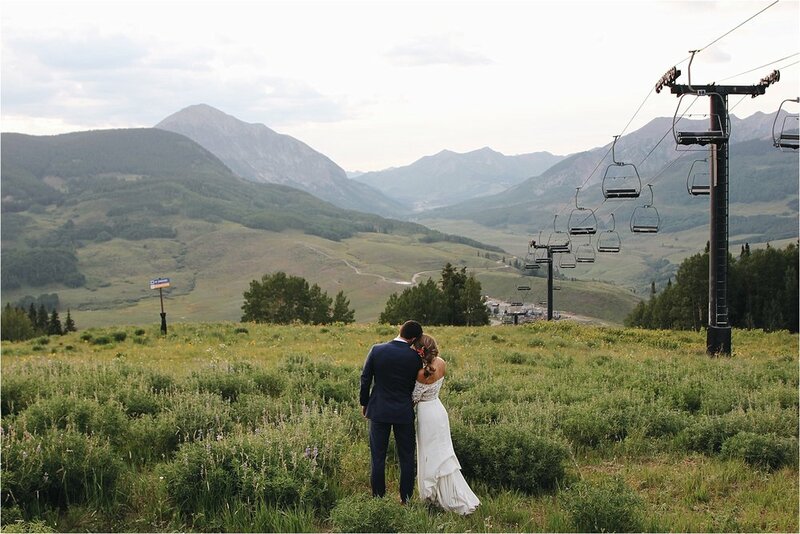 We have the perfect fit for you, check out our talented Weddings That Change The World videographers below! Regan Elizabeth Films creates film that tell the stories of couples wildly in love and non-profits changing the world. Using video to tell the beautiful, transcendent, bigger-than-us story of your wedding day.